Poutine is a famous fast food in Canada you have to try. It is dish made with french fries and cheese curds topped with a brown gravy. 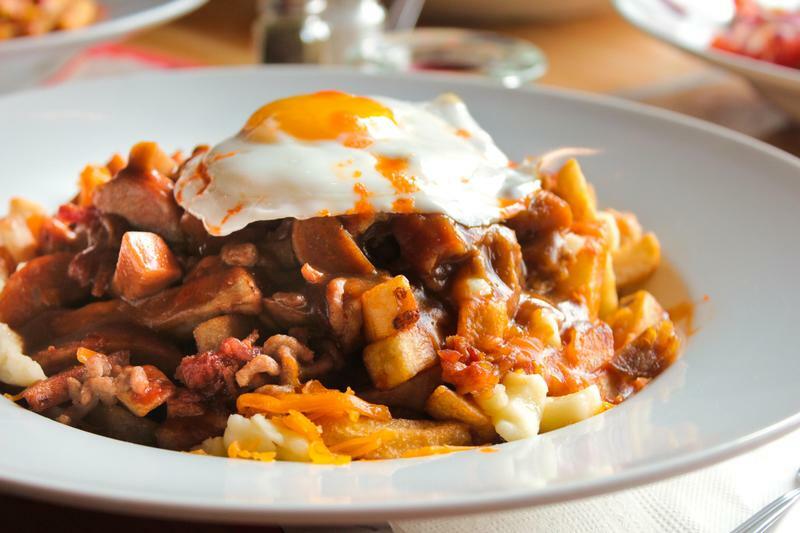 This is originated in the province of Quebec and Montréal has many spots offering a poutine. When you get tired of an original one or feel like trying something more unique, Poutineville is highly recommended. 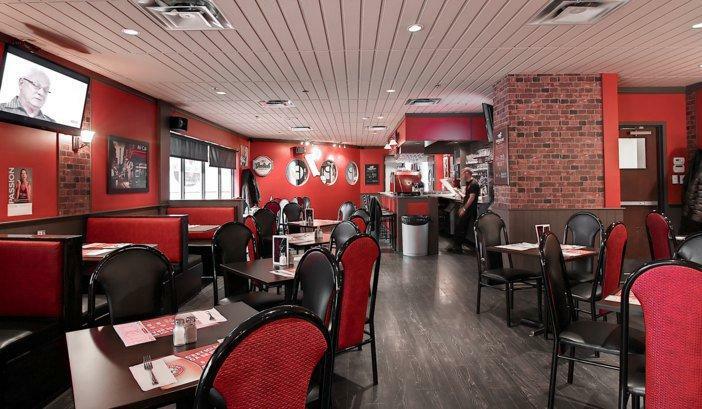 They have a lot of innovative poutines and definitely help you to explore more of a poutine. The first Poutineville opened in 2011 on Beaubien Street in Montreal. 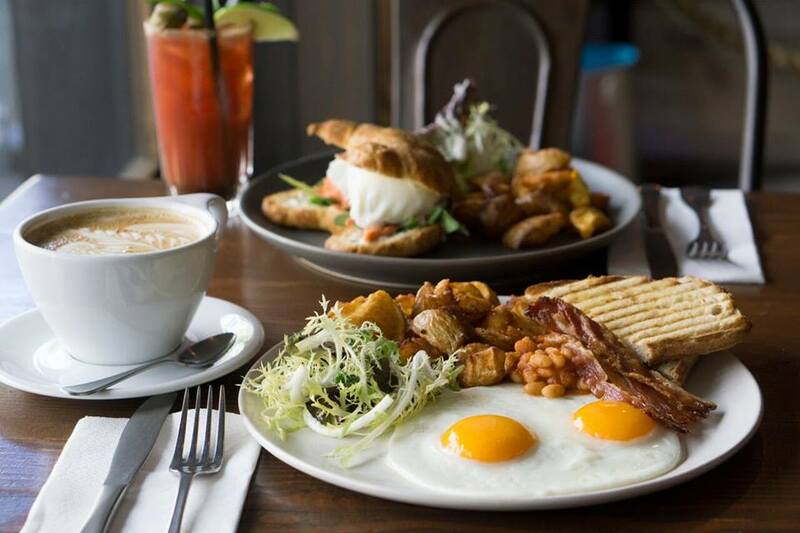 Since then they had achieved a quick success and only 10 months after, they opened the second location in downtown Montreal. The reason of their success is the creative ideas. Poutines they serve are not same as what you have found in other place in the town. Hat Trick, Hangover Cure, Dragon, Zeus…Only those name will excite you, don’t they? The combinations of their poutines is endless. What is good about Poutineville is not only this twist. They use fresh products such as Quebec cheese curds, farm-fresh local meats. This is another reason people frequent. Now the original location was closed but Poutineville has 4 locations and amuses people including locals and visitors alike. The place is very casual and has a bar counter. The interior emphasizing a black and red is modern. There is a large flat-screen television and which allows you to enjoy golf, baseball or any other’s games. It can be a bit loud but this is how people enjoy there poutines with their friends. The service is good as well. The waitresses are friendly and attentive. They have both French and English menus, but if you need help to decide what you order, the waitress is approachable to ask for some recommendations. 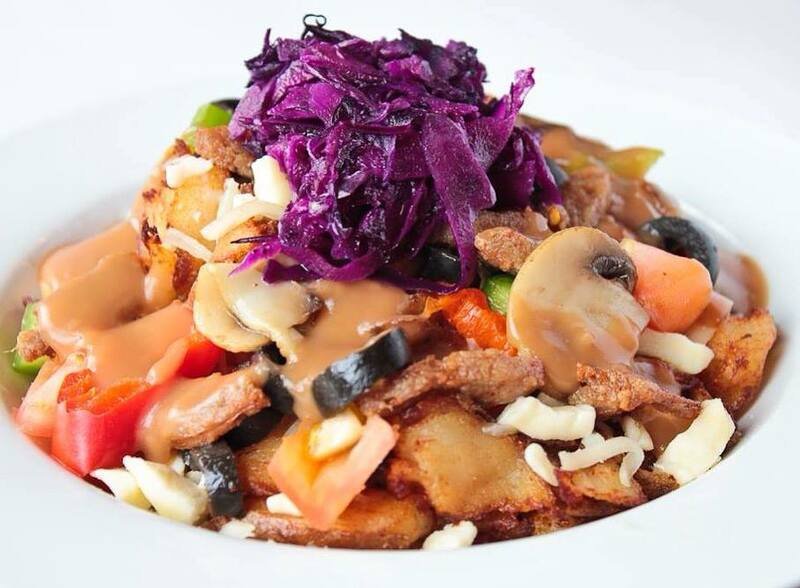 At Poutineville, you can create your own poutine. The paper has a list of over 40 ingredients such as more than 10 different cheeses, veggies and meats, a choice of four kinds of potatoes and five kinds of sauces. For the sauce, the red wine one is recommended, which makes poutine something more rich. This unique customizing system can be a bit expensive depending what you choose, but let you have both a meat eater style and a vegetarian one alike. The Heart Attack is their signature menu and crazy. It is over 15 pounds and the biggest poutine in the town. 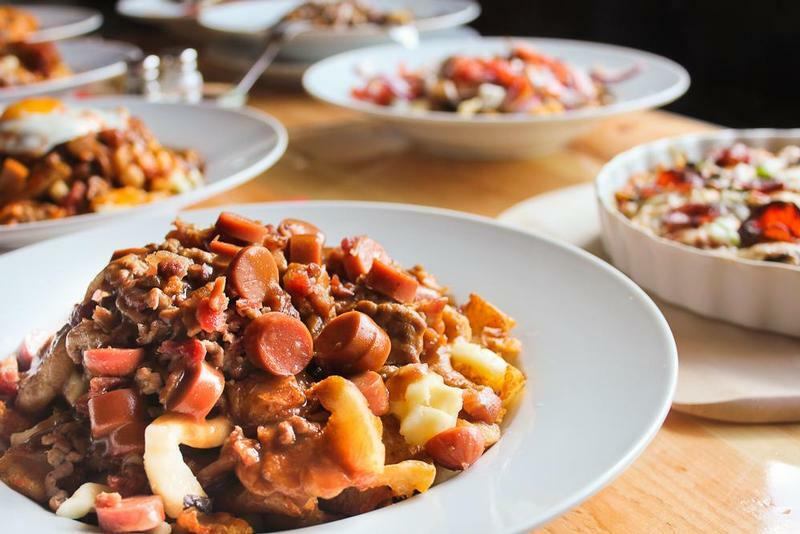 Fresh crispy potatoes are topped with chicken, bacon, hot dogs, minced beef, ham, onions, green peppers, tomatoes, mushrooms, fresh curd cheese, mozzzarella and the homemade poutine gravy. Literally, it has everything. 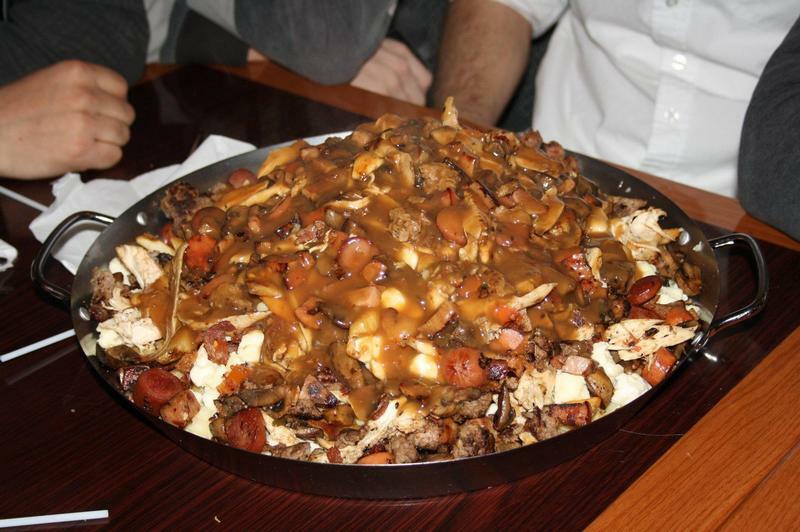 You can share this huge poutine with a large group, I am sure that it will be a fun experience. 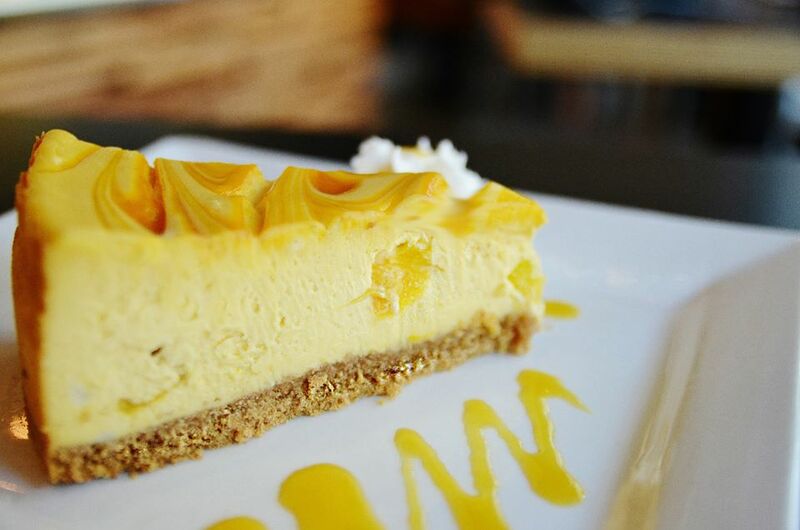 Tree Organic is famous for its gorgeous cheesecake based on the traditional New York one. Many people visit Tree Organic after hearing its fame, and even people who passing by in front of the cafe stop by with being tempted by the smell of the coffee. In Vancouver, there is a Greek restaurant which locals frequent, it is Stepho’s Souvlaki Greek Taverna. 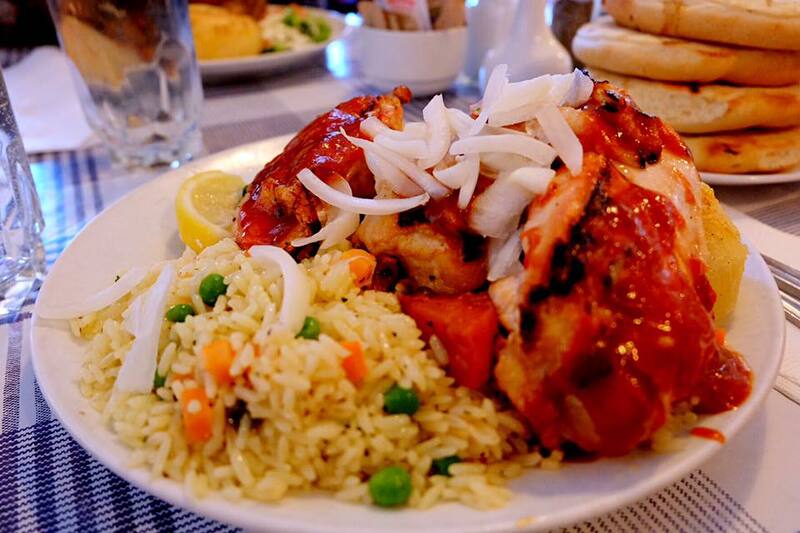 While the foods there are tasty, the true reason people go there is the portion. All dishes they serve are humongous potion, and most people bring back the leftover home. I recommend you Catch 122 which is very popular among locals. It is located on West Hastings, near the corner of Abbott Street. They serve Canadian food made with fresh ingredients.